Last edited by makurtz; 12-15-2011 at 09:31 PM. Crap! I edited the title, but it still didn't edit the heading on the main page! I guess it's there to stay for the world to see. Anyways, enjoy the pics. Last edited by makurtz; 12-15-2011 at 09:35 PM. Back in 1972 one of my coworkers was a long time friend of Tito Puente. I got invited to dinner & drinks with Tito and then off to a gig he was playing at the Roseland Ballroom. I gained a new respect for Timbales after hearing Tito play live. It's an art and he is a Master. Great instrument, I've just always had so much trouble with Latin rhythms that I passed on learning how to play them. But I have a ton of respect for guys/gals that do know how to play them well. Latin dance music and Latin jazz is no easy genre to master. Last edited by Purdie Shuffle; 12-15-2011 at 09:42 PM. All joking aside, very nice set of TIMBALES!! Those are 1970's rogers timbales they are the intern model when cbs was turning over from better to worst, soon after this the company was given to guys running the fender corporation and they finished running rogers to the ground. 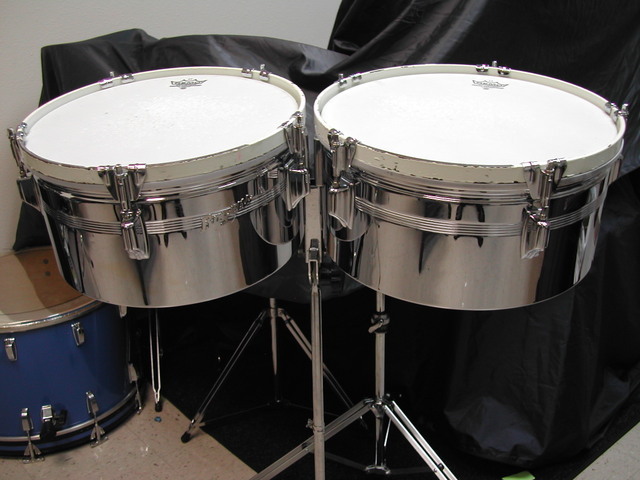 They also made additional changes to these timbales changing claws and stands for the worst. 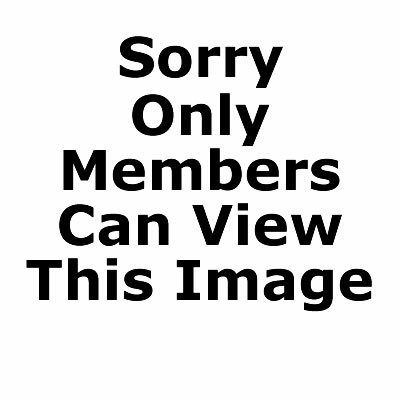 Last edited by cuquito717; 06-02-2014 at 08:25 AM.